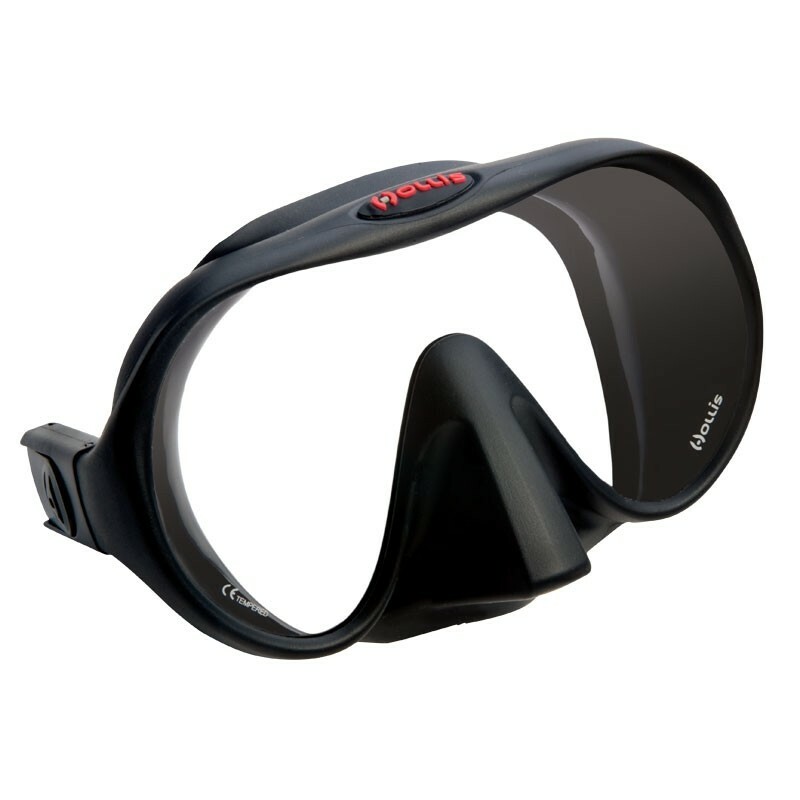 This entry was posted in Equipment Reviews, Gear Reviews and tagged dive gear, Diving, Equipment, Gear, Hollis, M1, Mask, Open Water Course, Scuba. Bookmark the permalink. New Compact BCDs in store !